When renovating your bathroom, one of the biggest concerns is the bathtub. Although many people are skipping the bathtub today and just going for a curbless cubicle shower, it’s still worth it to add the bathtub if you love relaxing and enjoying a truly spa-like atmosphere. Here are some unique and exciting bathtub ideas that we’ve seen in bathroom renovation in St. Louis. Of course, one of the best ways to renovate your space is to go back to basics. The traditional clawfoot bathtub looks chic and charming in a rustic or vintage inspired space. Many companies still make these designs, but you can also look for an old one to refurbish if you want a truly vintage bathroom. A clawfoot bathtub is a standout piece, so it works well with subdued colors and textures. Take your bathroom to the next level by installing a spa-like sunken tub. This design is reminiscent of a hot tub, but is sunken down to fit the dimensions of your bathroom. These tubs are circular or ovular, and have a bench to allow you to relax with a book or even a glass of wine. 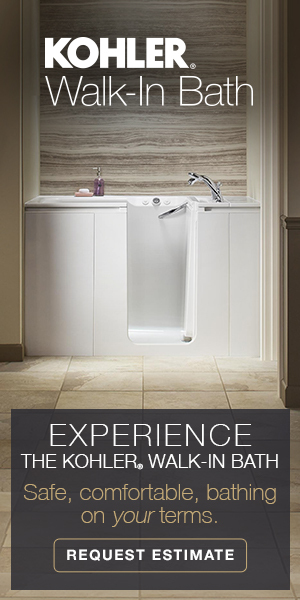 If you want true luxury, install a tub with jets to give you the true spa experience. 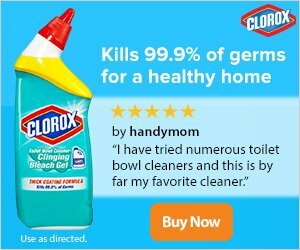 Keep in mind that this style can be difficult to install if you don’t already have one, because you’ll need a thick ledge of tile around the entire outside of the tub. 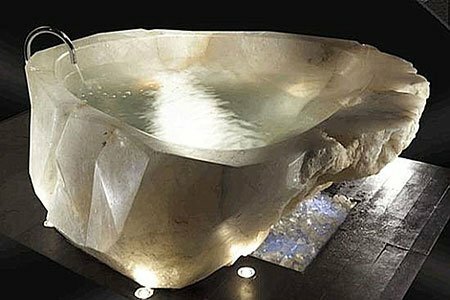 One of the most popular bathtub design ideas lately has been a sleek square or rectangle with a marble or metal exterior. This bathtub sits in the middle of the room instead of on the edges, and is usually paired with a very minimal bathroom. Although it looks very stylized, this shape is actually quite versatile and can go well in many different types of bathrooms. 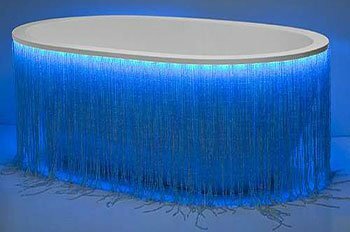 If you’re going for a truly high-tech bathroom, consider installing a tub with underwater lights. This can set the mood for a relaxing evening in, and gives anyone who visits the feeling of being pampered. You can also opt for lighting around the edge of the bathtub as well. Not only does this mood lighting add to the aesthetic appeal of the bathtub, but it also makes it safer for users to get in and out at night, because they’ll be able to see better.